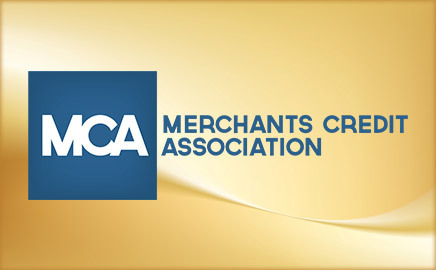 Merchants Credit Association is a premiere full service debt collection agency with a long history of successful partnerships providing a customizable collection agency based on their client’s internal needs. They have strict data security standards and provide debt management solutions and ethical compliant collections with measurable results. PAR North America was established in 1992 and is the leading nationwide provider of vehicle transition services including recovery management, skip tracing, remarketing and title services. PAR leverages its corporate family connections under the KAR Auction Services umbrella to provide unique end-to-end solutions to our 400+ clients. Cutting edge web-based technology connects PAR’s clients and vendors with customized, real-time solutions. 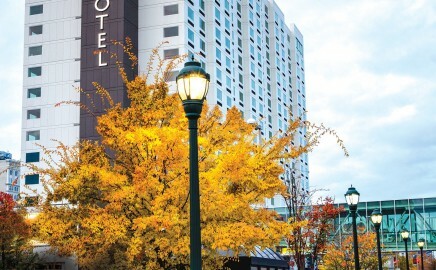 Join us at the 44th annual NWCUCA Conference in Spokane, WA at the Davenport Grand on June 6-8, 2019! We are excited to bring you the best educational value and networking opportunities specifically tailored for Credit Union collectors. Credit unions in the states of Washington, Oregon, Idaho, Montana, and Alaska are eligible to apply for membership into NorthWest Credit Union Collectors Assocation. Interested in joining?